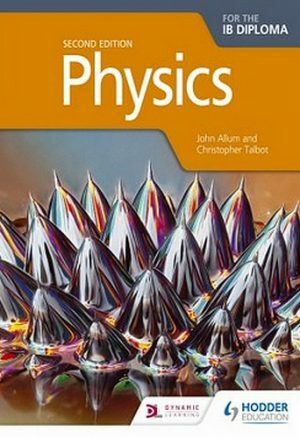 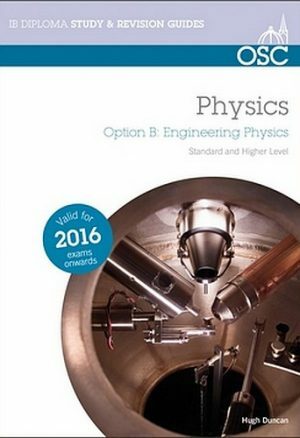 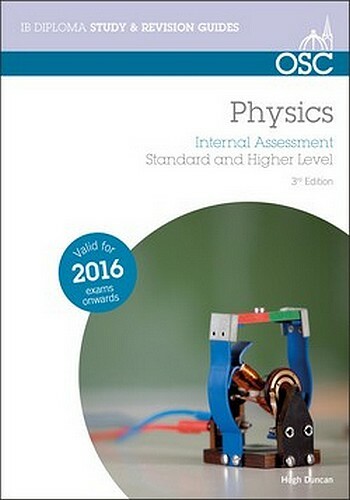 The aim of this guide is to help the student perform well and write up IB physics lab reports, especially the new Internal Investigation. 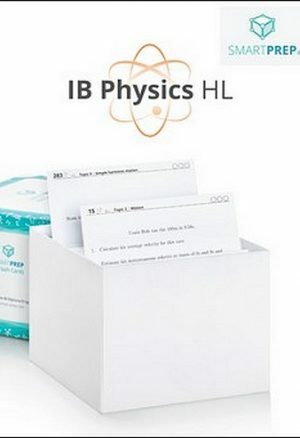 Also included are real examples of the obligatory experiments, which will assist the student in scoring highly in the data based section of paper 3. 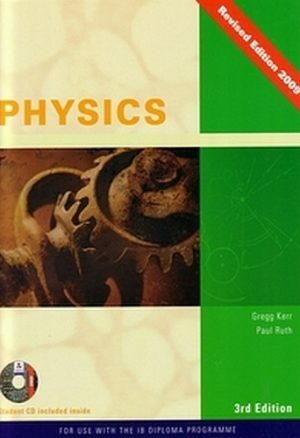 There is a review of the Group Four Project and the practical based Extended Essay.